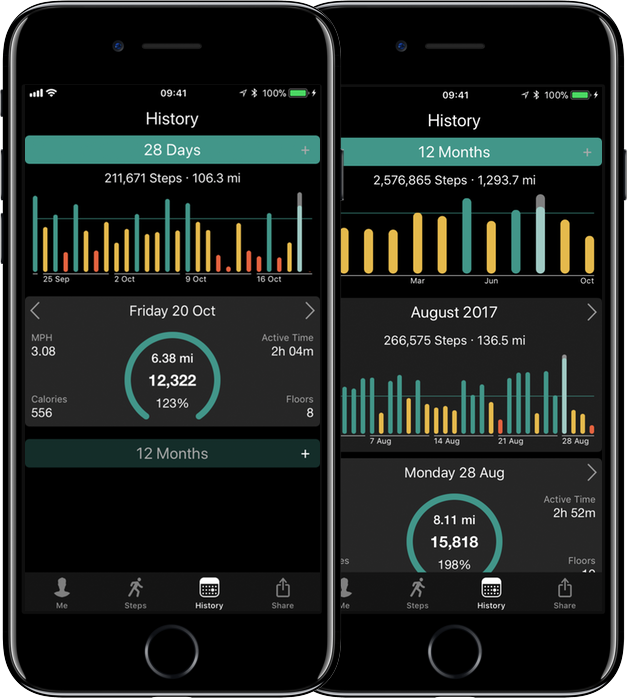 A powerful yet simple iPhone pedometer that tracks your activity and motivates you to achieve your fitness goals. 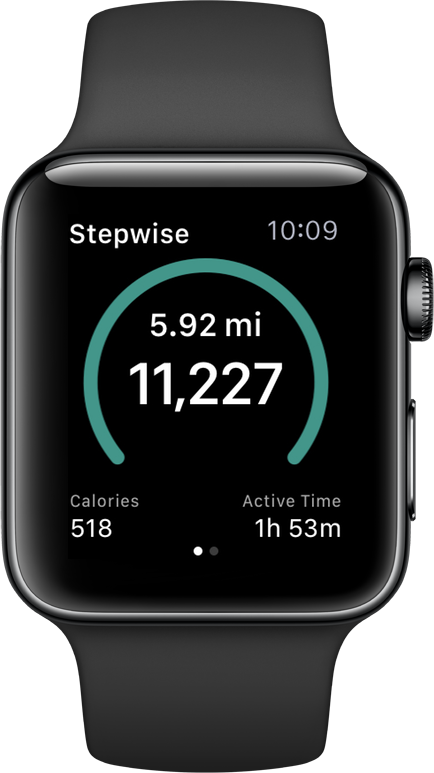 Stepwise is a modern, fully featured iPhone pedometer with many useful features in a simple, intuitive interface. 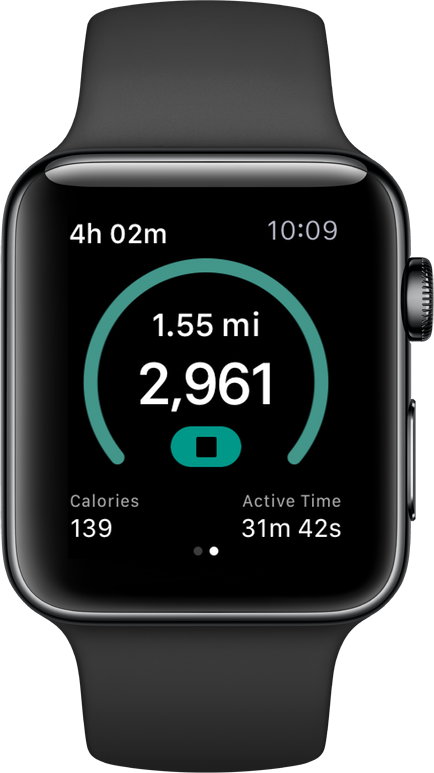 See steps, calories, distance, active time, speed and more. 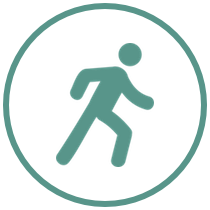 Share your activity with friends and family and motivate each other. 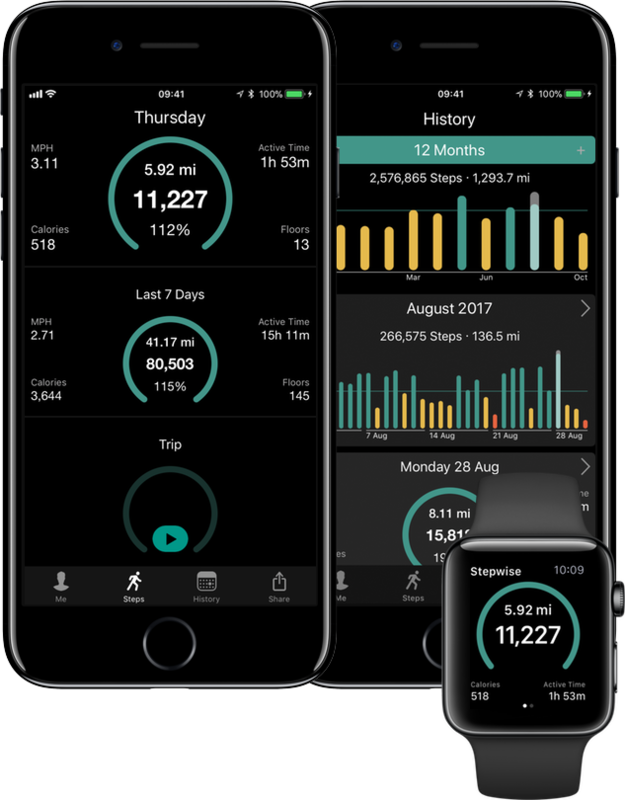 Track both daily activity and trips. 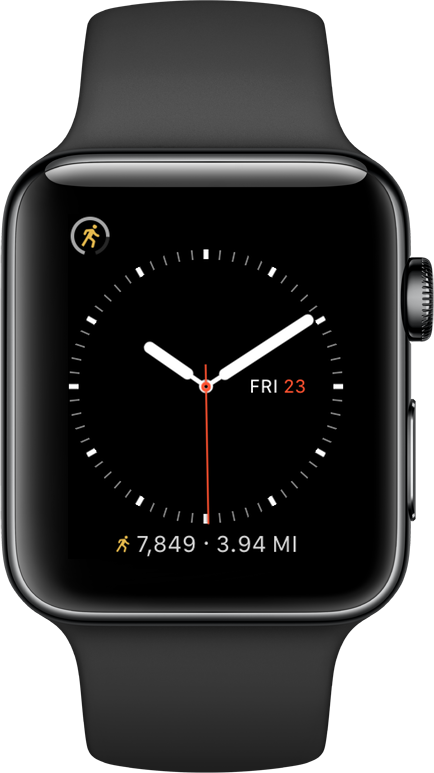 Intelligently merge Apple Watch data with iPhone for greater accuracy.